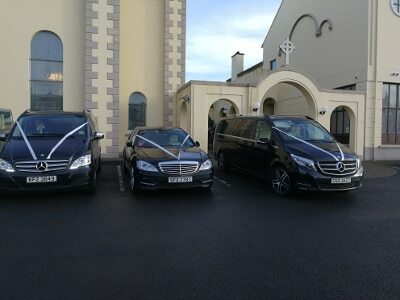 Elect Chauffeurs offers executive chauffeur services for business & leisure transport throughout Ireland. 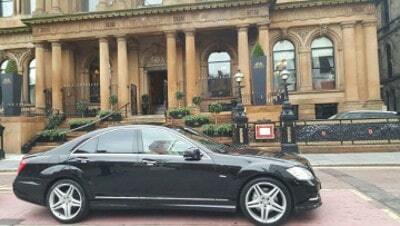 Our drivers are experienced chauffeurs who understand how to provide a professional and discreet service. 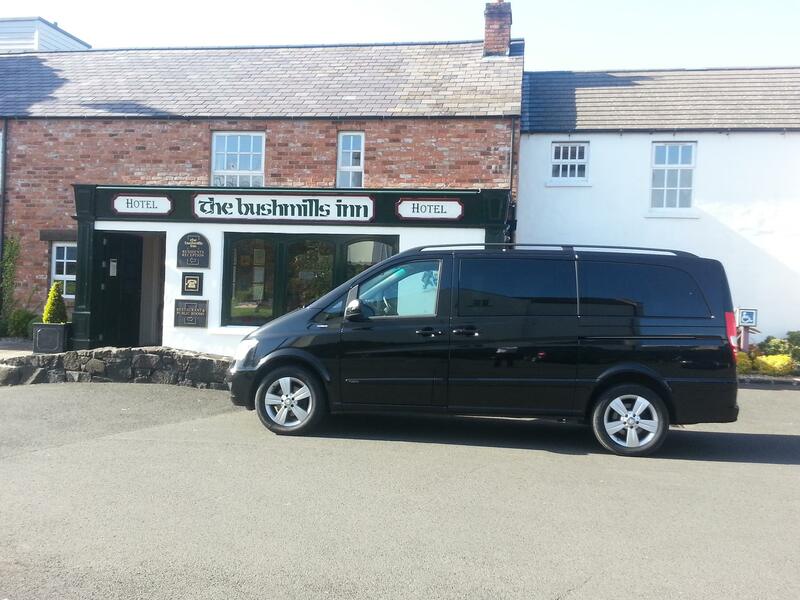 Conferences, events, meetings, sightseeing tours, wedding transportation, or a round of golf on one of Ireland’s world-class courses … whatever your plans, and however complex, we will deliver the ultimate door-to-door service. Our events and group transportation department offers experts in working with you, to manage and customise your event transportation according to your needs. No matter the size and occasion, we can create a complete package for your conference, exhibition or financial roadshow. If it is meet and greet at the airport or to have an on-site coordinator, we have a team to assist you with your plans. 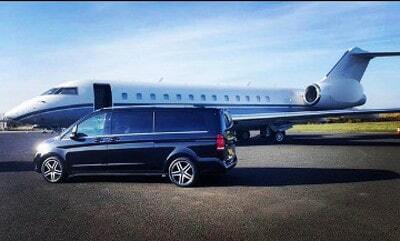 Ultra luxury chauffeur-driven executive airport transfers. 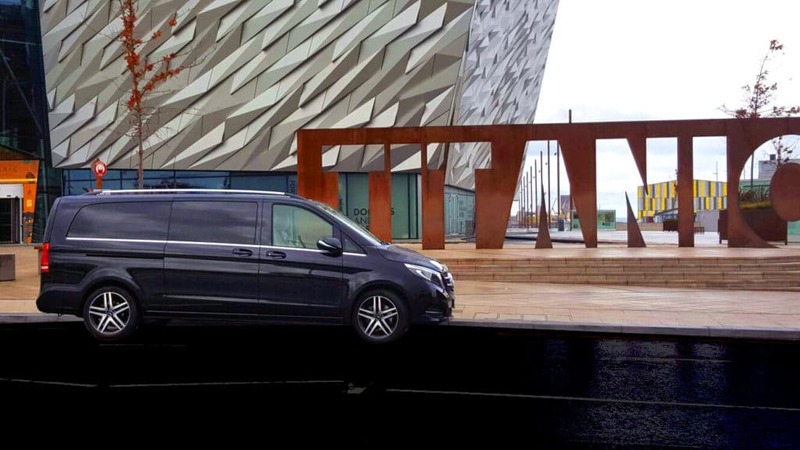 Complete Ireland Chauffeur service for airport transfers for all of main airports, including: Belfast International, Belfast City, Dublin and Shannon airport. 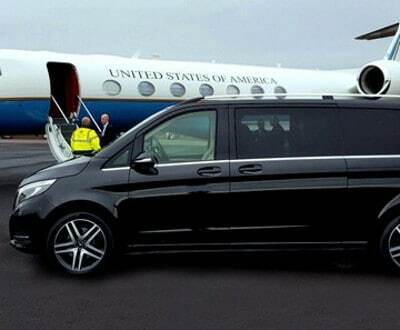 Our driver will meet and greet you at the airport in one of our chauffeur-driven cars. Travel in style, wherever you’re going. As corporate transportation specialists, we understand how important it is to make first impressions last. With a team of professional staff, we strive to make your experience with us a memorable and long lasting one. From the first email, until your client steps outs of the car. Ask about our corporate account perks, rates and billing options. Your wedding day is one of the most special days of your life. 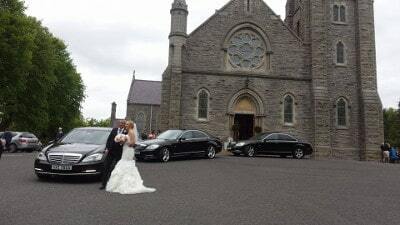 Such a momentous occasion deserves a very special wedding car service. 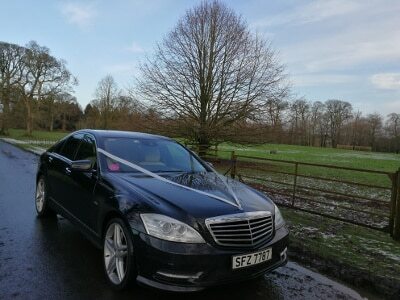 You can expect a professional and experienced chauffeur driver on your wedding day dressed immaculately in a smart suit and tie. With our global network of trusted affiliates, all of whom adhere to a very specific high standard. We know and trust our dedicated partners, who have to work to a strict code of conduct and compliance. With our one-stop billing solution for all our client transportation needs you will only need to speak to one company. Elect Chauffeurs! Whether it be Corporate or Pleasure we will ensure that your aircraft and clients experience of our FBO team and facilities is excellent in every way. Global Trek Aviation know that from years of experience in the FBO marketplace what works and what the client expects and we always deliver what you need being customer service, safety and respect. We go the extra mile so you don’t have to! 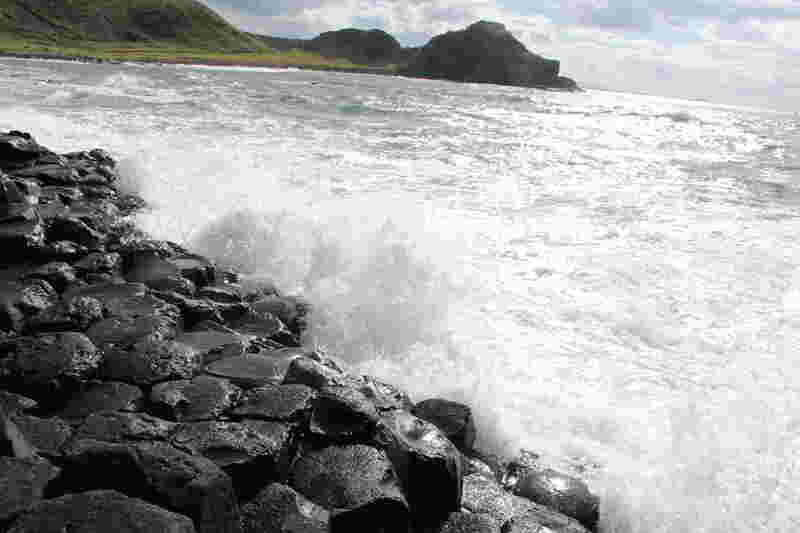 Giant’s Causeway, Northern Ireland’s first UNESCO Site, is a geological masterpiece with a long history. 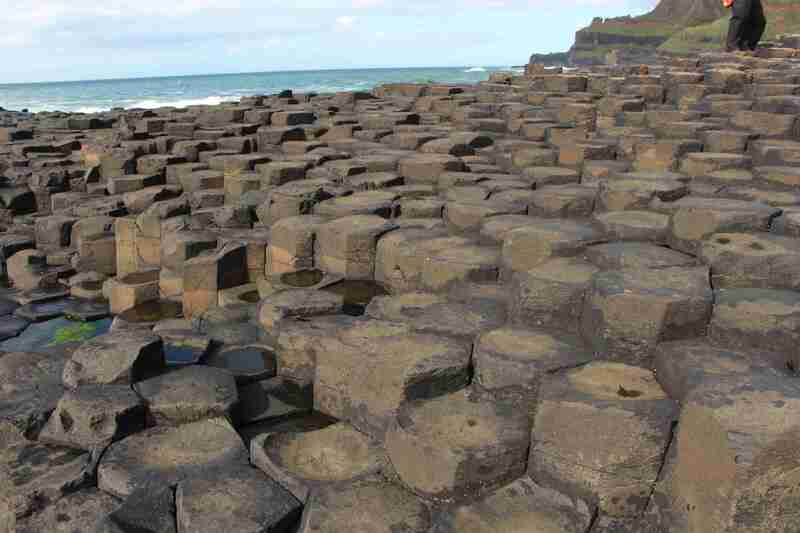 The stone columns were the remnants of volcanic eruptions over 60 million years ago. It is a tour you will always remember. 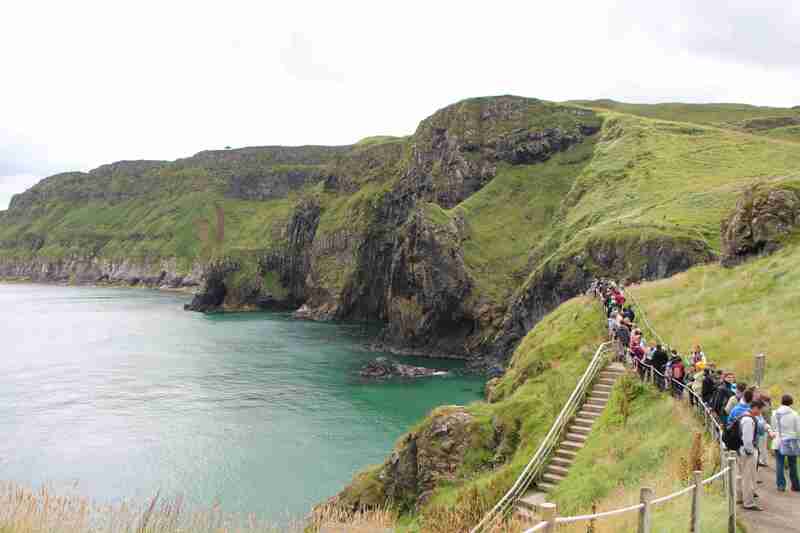 We offer a Personalised Tours to meet your sightseeing needs. 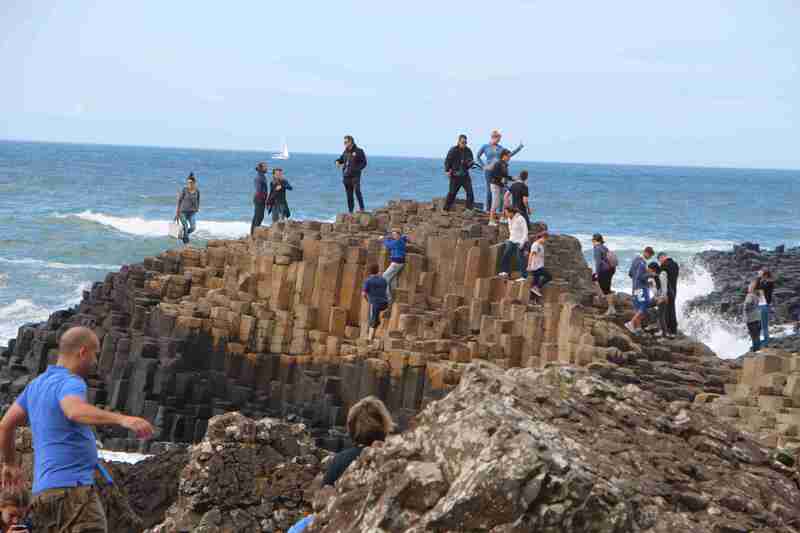 Just tell us where you would like to visit in Ireland and our fully trained drivers will take you there and give you an insight to the history of the famous landmark or town! 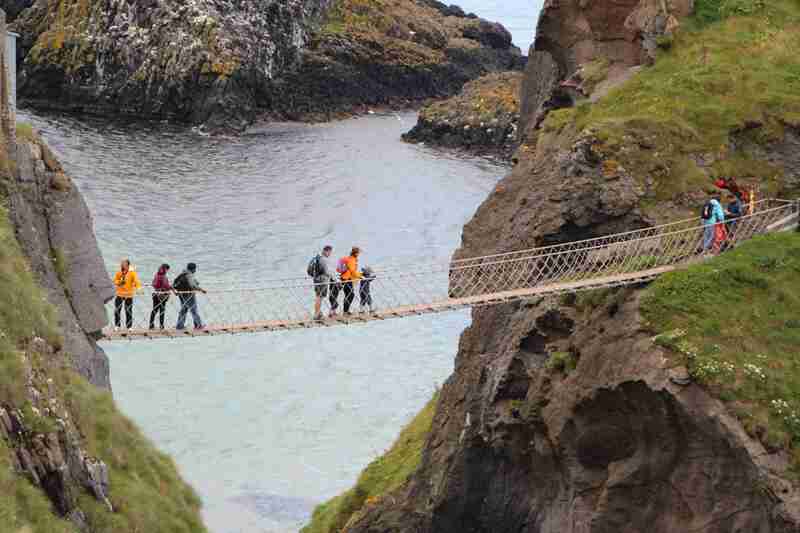 Carrick-a-Rede Rope Bridge is an attraction not to be missed. 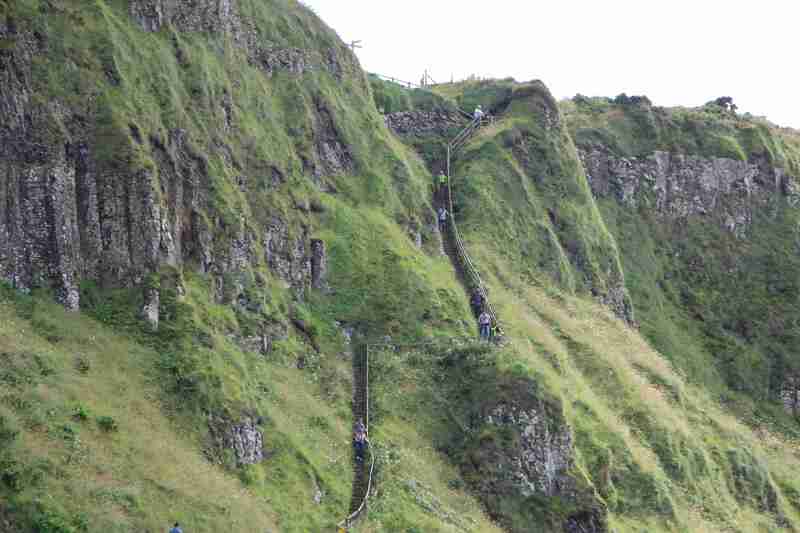 Suspended almost 100 ft above the sea and erected more than 350 years ago; you are sure to be impressed and likely a bit nervous as your make your way across. 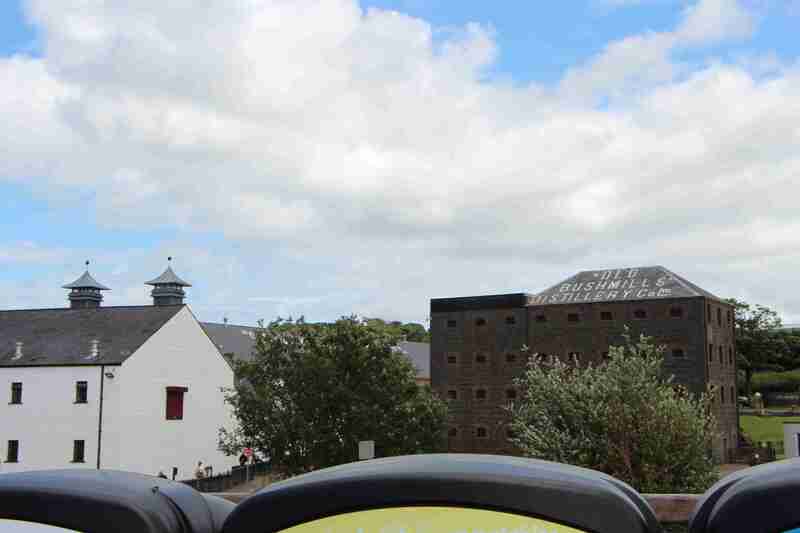 Guided tours of the local murals are the best way to experience the history of Belfast. 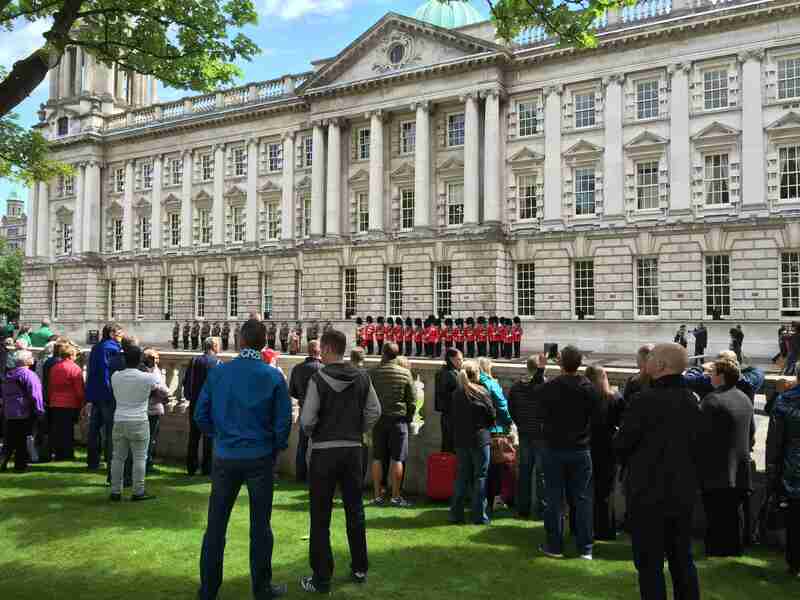 Followed by a visit Titanic Quarter, the Shankill and Falls Roads, Crumlin Road Gaol, or the renowned Queen’s University. 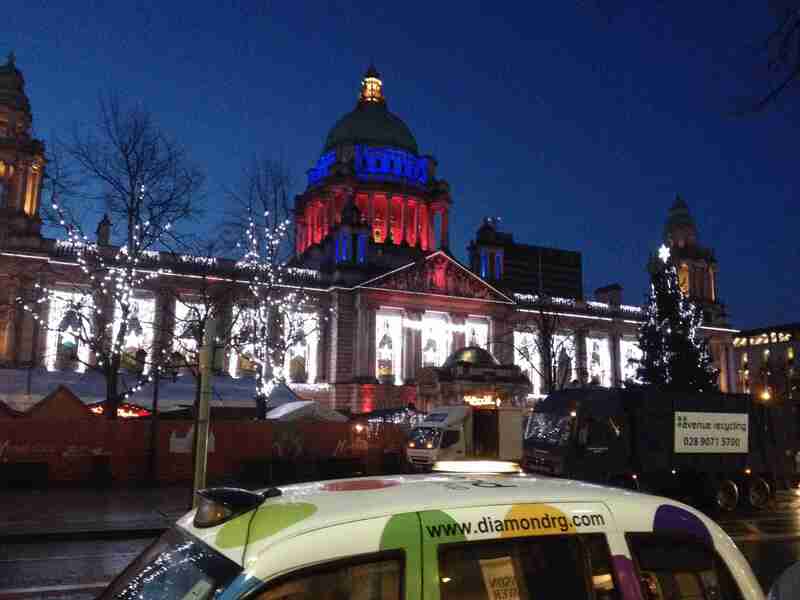 There are many attractions in and around Belfast. Take a look at our Information Map for some suggestions. 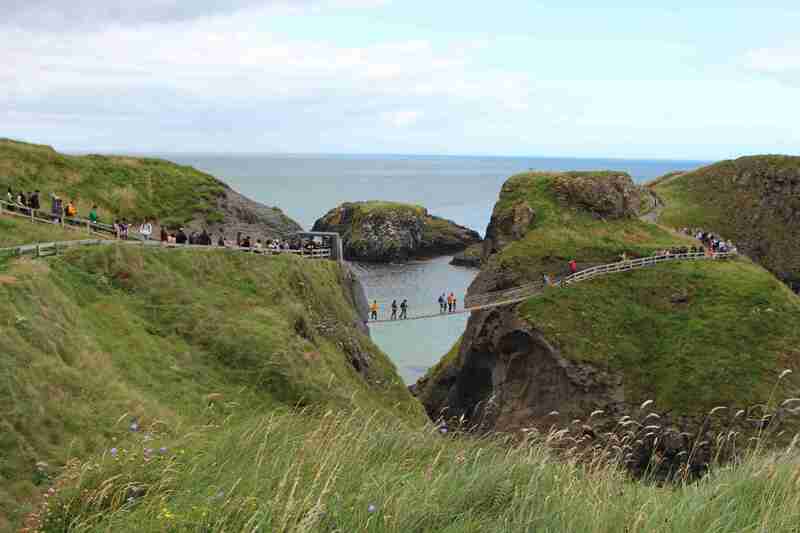 Don’t miss the opportunity to experience Ireland’s world-class golf courses. 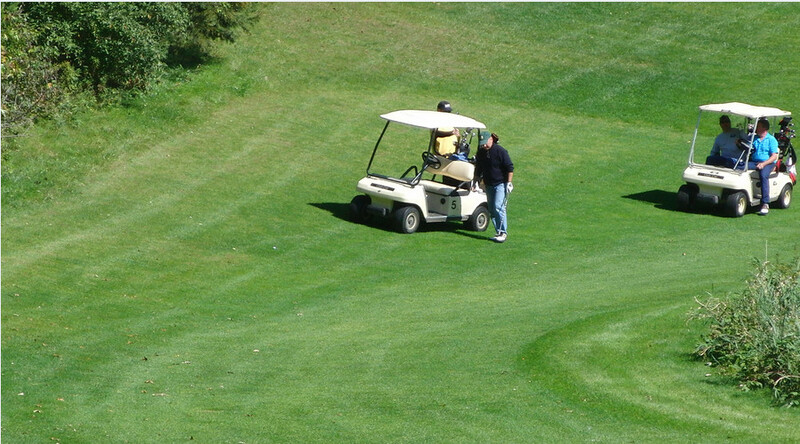 Whether you can fit in just 18 holes or a mini-tour, we offer a tailored, flexible transport solution to fit your itinerary. 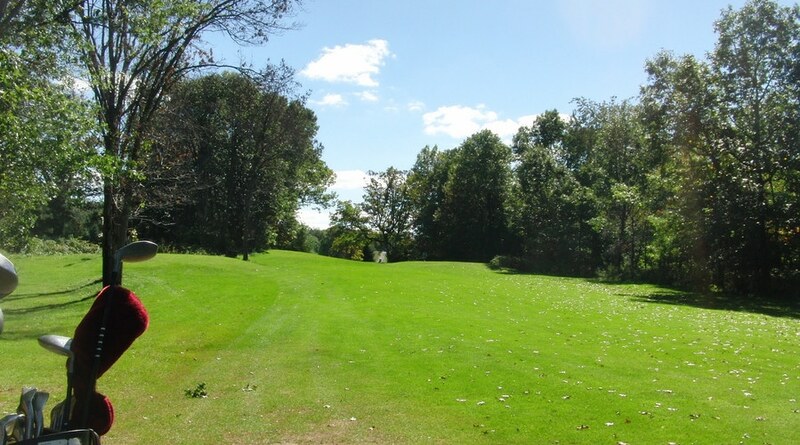 Close to the city centre are the stunning 18 hole courses of Royal Belfast, Belvoir Park, Shandon, Malone, and Golf Clubs. The famous Royal County Down and Royal Portrush are only a short drive away. 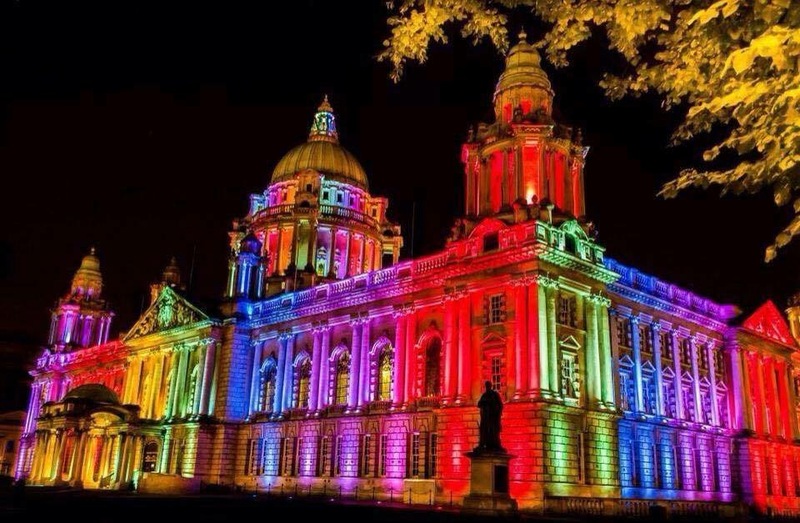 Belfast is a popular stop-over for cruise ships and Elect Chauffeurs offers private taxi excursions individually tailored for you. Many photo opportunities will be found along the Victorian streets, and many visitor attractions abound to satisfy everyone. Take a look at our Information Map for some suggestions.